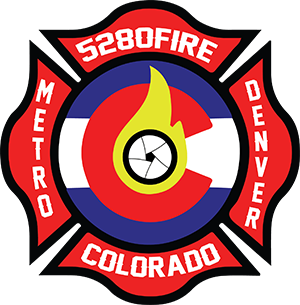 Fire Station 18 is located at 401 Timbervale Trail near Broadway & Lucent in the center of Highlands Ranch. 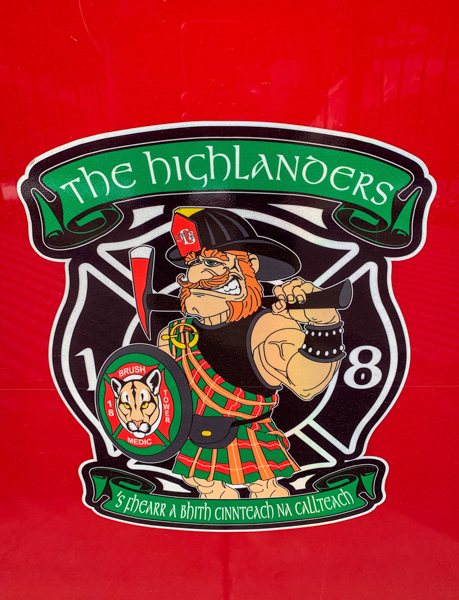 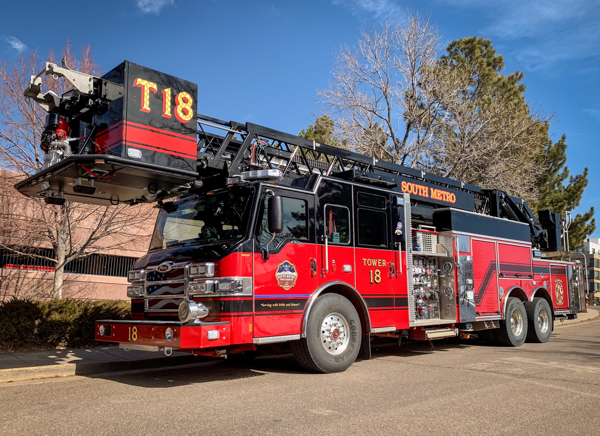 Station 18 covers single & multi-family homes, gated communities, retain, commercial mid-rise buildings, C-470 and the open space south of Highlands Ranch. Former Littleton Fire Rescue Station 18. 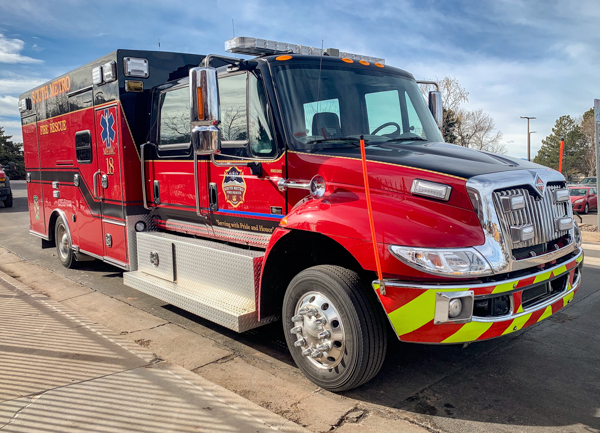 (SM3387) 2017 Pierce Velocity (30955) 100′ rear-mount heavy duty platform 300 gallon water tank / 2000 gpm pump (Waterous) with foam (Husky), former Littleton Fire Rescue Tower 18. 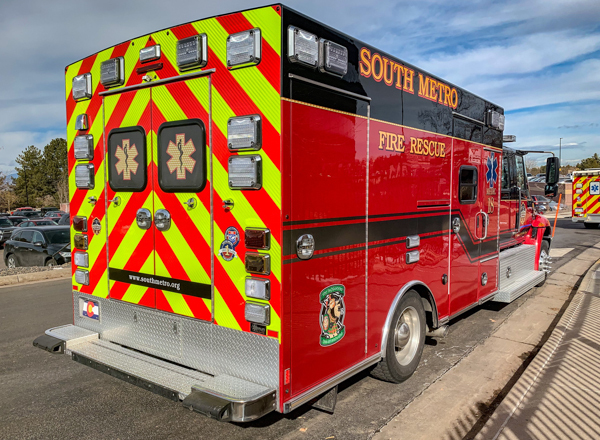 (SM2385) 2017 International / Braun, former Littleton Fire Rescue Medic 18. 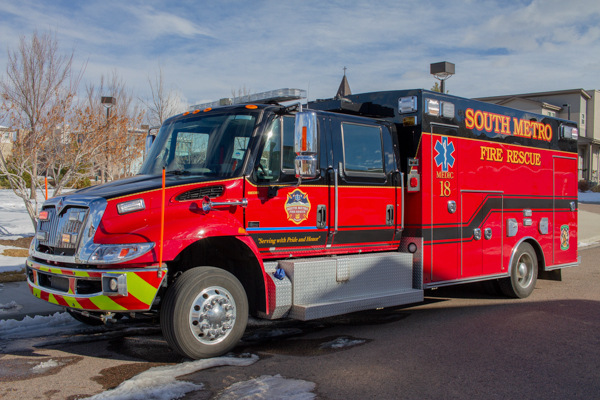 2001 Ford F-550 XL 4×4 / American LaFrance 350 gallon water tank / 125 gpm pump, former Littleton Fire Rescue Brush 18. 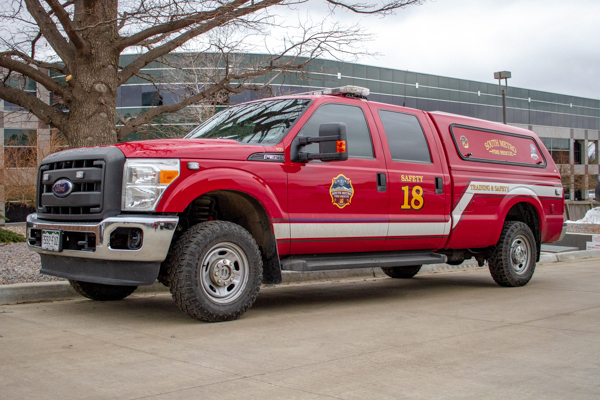 (1131) Ford F-350 4×4 XL Super Duty.